"O mankind! 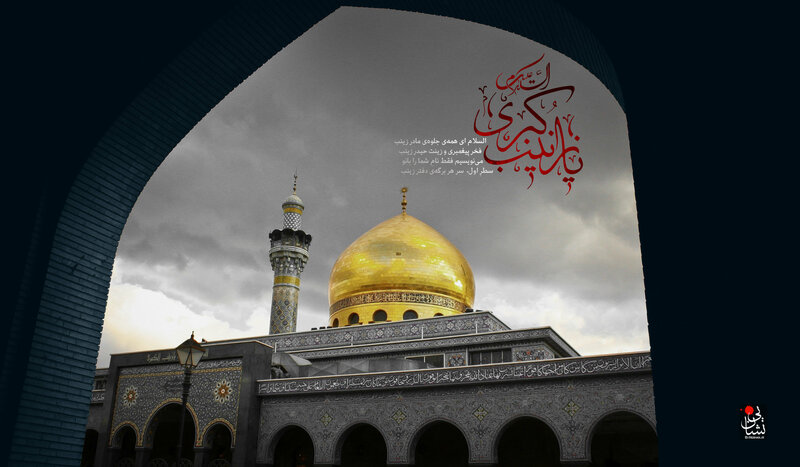 Indeed We created you from a male and a female,and made you nations and tribesthat you may identify yourselves with one another.Indeed the noblest1 of youin the sight of Allahis the most Godwary among you.Indeed Allah is all-knowing, all-aware." 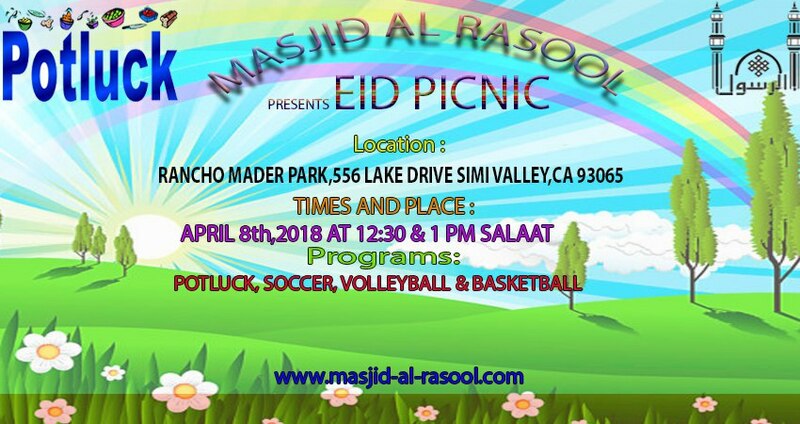 Our community would like to invite all to our New Year & Month of Rajab Picnic.